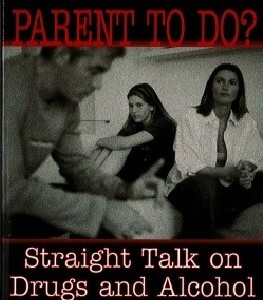 In the face of today’s Teenage drug epidemic, what is a parent to do? Henry David Abraham, Harvard-affiliated psychiatrist and substance abuse researcher, shows parents how to confront the growing problem of drug abuse among our children. Using thirty-plus years of experience treating substance-abusing youngsters and their families, Dr. Abraham narrows the information gap between parents and teens regarding street drugs and alcohol abuse. 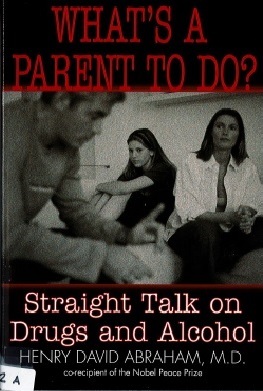 He provides empowering information to help parents head off substance abuse before it starts, avoid the pitfalls of denial and formulate plans of action before drugs and alcohol destroy the lives of their children.